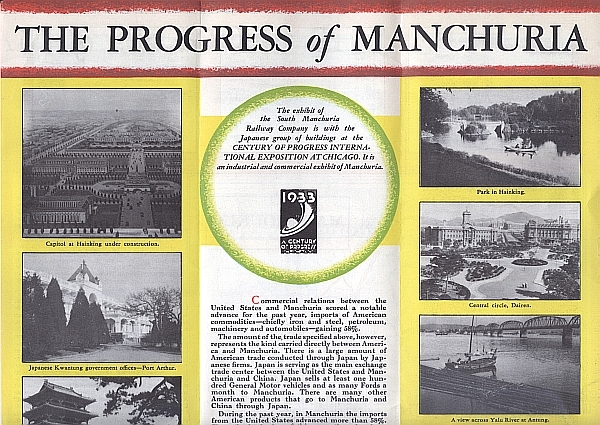 Please post Official Guide Book of Chicago’s Century of Progress World’s Fair. I am interested in the Japanese exhibit in the South Manchuria Railway building; especially the Japanese temple. I would like to know where the temple was constructed, such as, in Kyoto, Japan and the name of the temple.